From steep discounts and waived fees to cars and club memberships, there is an abundance of deal sweeteners from developers to entice buyers. Ramadan is an especially significant time for special offers, with a wide array of deals that are only made available during the month. But how effective are these special packages? 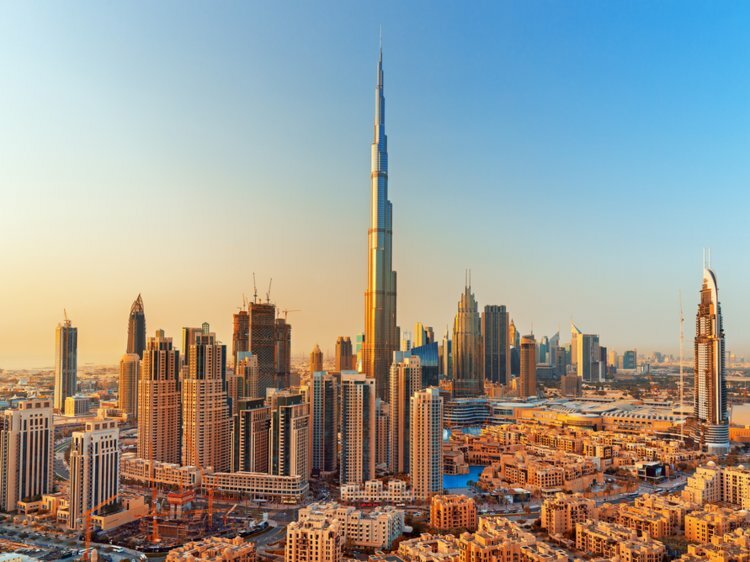 “Over the recent years there has been a significant increase in developer incentives offered to potential customers,” notes Matthew Bate, CEO of Engel & Völkers Dubai. “These incentives have evolved from the traditional tangible assets, such as cars, boats etc., to more indirect financial incentives like post-handover payment plans, memberships, beach access, loyalty cards etc. Azizi Developments has doubled down on its Ramadan offerings, combining financial incentives with a raffle that will award a Range Rover this Ramadan. While offering luxury cars, holidays and other freebies has an important role in marketing property, Alexandar Varghese, CEO of Masterkey Properties, believes that cash savings is still a more powerful marketing tool. One of the most generous post-handover plans is that by Danube, wherein up to 75 per cent of the purchase price may be paid in instalments after delivery. At 1 per cent per a month, a buyer can settle the balance by up to four years after receiving the property. Others tread a more familiar path, such as Nshama, which offers up to 40 per cent of the price payable over two years post handover for apartment units at Rawda 2. For Ramadan, Nshama is offering a 10-90 payment plan on selected apartments. 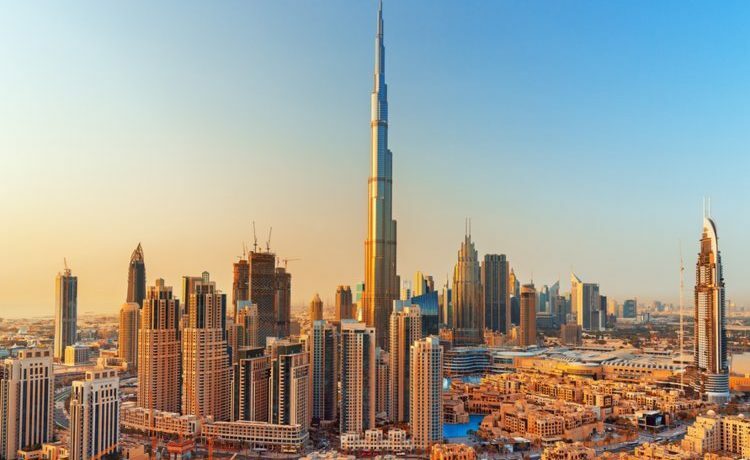 Waving the Dubai Land Department registration fee is another strategy widely used by developers. “This is a direct saving to the buyer, therefore, becomes a powerful incentive,” says Bate. Some developers are also reducing the purchase price. Damac, for example, is offering a three-bedroom villa in its Akoya Damac Hills from Dh1.29 million this Ramadan. While this is a sound strategy, Varghese says it doesn’t negate the need for special offers. According to Bate, there is no doubt that the final ticket price is important. However, pricing would ultimately depend on the target market. Incentives have undoubtedly proven successful for many developers, but as the market matures, Bate says homebuyers will be more circumspect. “An attractive incentive is only one element of a successful strategy as ultimately the product, location, price and developer reputation will take precedence through the decision-making and due diligence process,” says Bate.